Southwest Pool Management is committed to providing the best available lifeguards to make your facility a safe, clean, and fun environment for families. All guards attend a thorough orientation on responsibilities and procedures. The Supervisor will ensure that all guards are familiar with facility rules and that they are enforced. 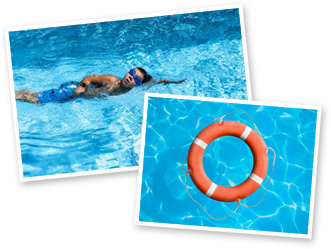 Southwest Pool Management offers swim lessons to swimmers of varying skill levels. All lifeguards will wear identifying apparel. All personnel will be covered under Texas Workers Compensation requirements. All lifeguards must clock in and out on an automated system with caller ID to ensure that pools open and close on time. Pools are audited throughout the summer by Red Cross certified instructors for lifeguard and supervisor performance.